Designed to be easy to use, cialis sale a TASKalfa 1800 or 2200 MFP will significantly simplify your business workflow. From the durability of its components to the intuitive design of the control panel, remedy every part of the device has been designed to provide exceptional reliability and increase efficiency. This compact device will speedily deliver the professional quality that your business demands, whether you need to print, copy or scan. "We have more than 40 years of experience in the industry, providing businesses with a service tailored to the needs of each company. 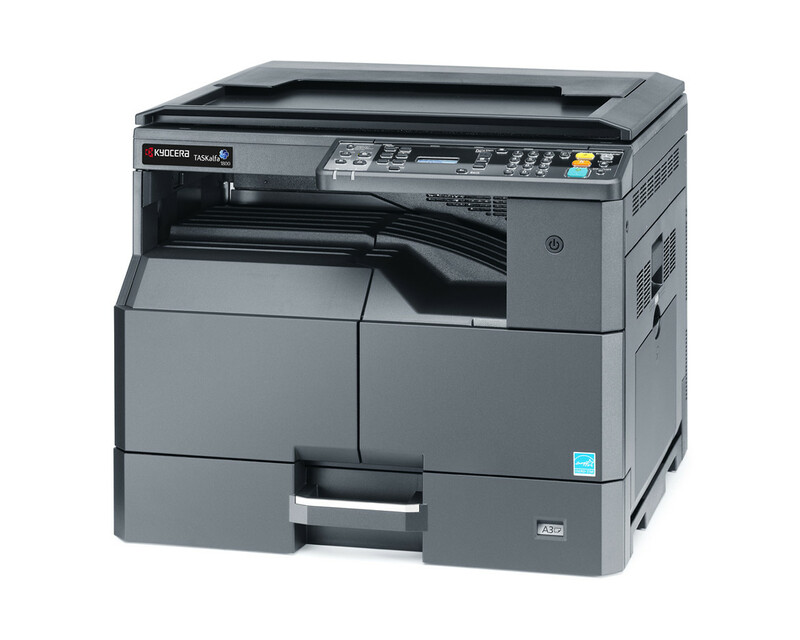 We are involved with the sale and servicing of all types of printing equipment, with products and print solutions from top brands including Toshiba and Kyocera. We offer a full print management service that covers all individual company print needs. We have an outstanding level of knowledge, product and expertise, so call our team today for professional consultation and advice."